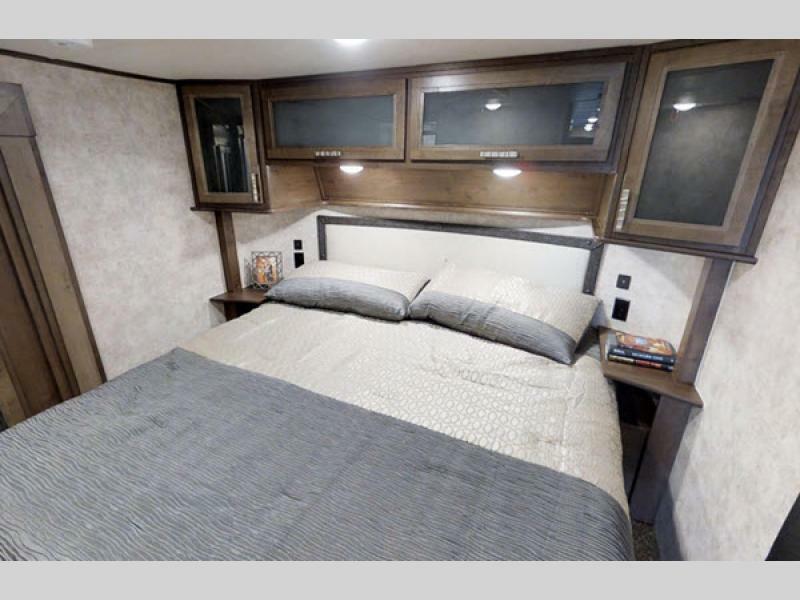 With any Highlander toy hauler you can plan to stay a bit longer than you expected, and enjoy a bit more outdoor fun with either a travel trailer or fifth wheel model. 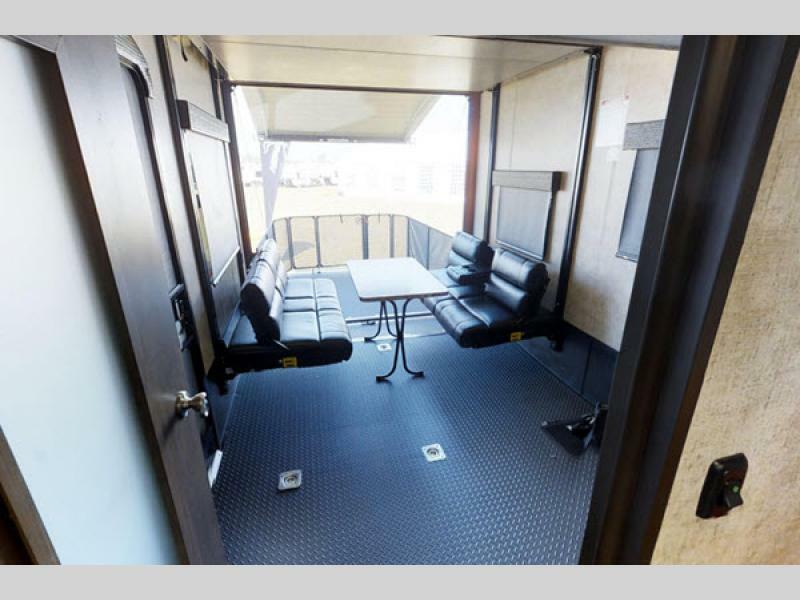 These units offer a large carrying capacity for several single riding vehicles like dirt bikes or quads, or even a side-by-side for enjoyment by multiple passengers when off-road riding is what you live for! 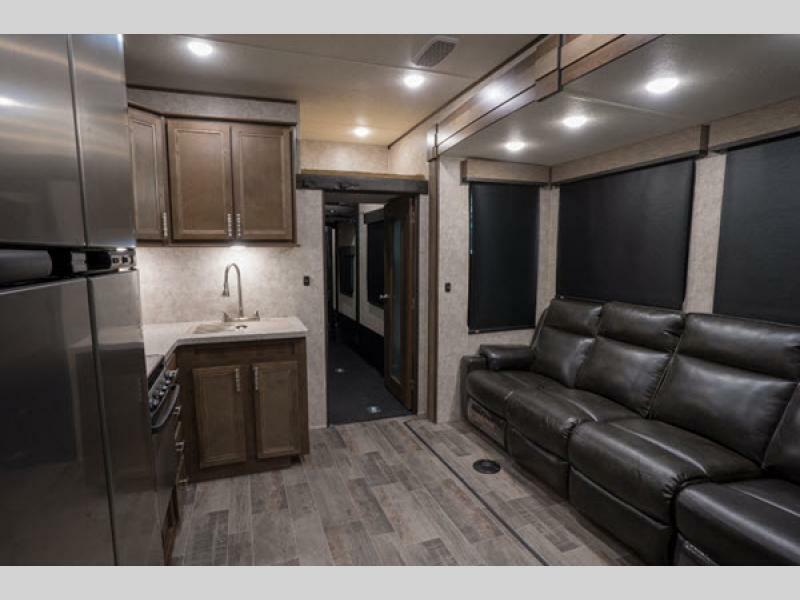 From the 100" wide body frame, the PVC roof material, the LCI Equa-Flex suspension, the Correct Track suspension alignment system, and PVC roof material, you will enjoy years of off-road camping to any destination. 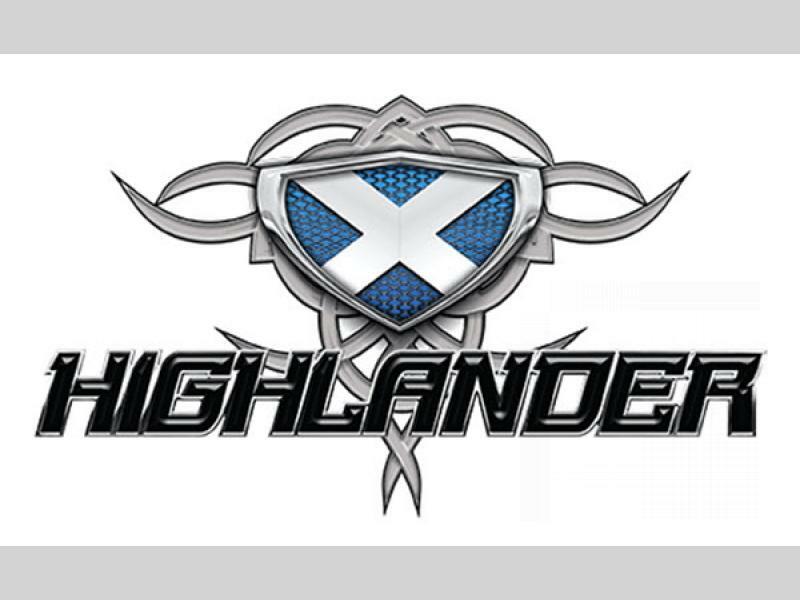 It's time to pack up the kids and toys for a great family get-a-way in your new Highland Ridge Highlander toy hauler travel trailer or toy hauler fifth wheel! 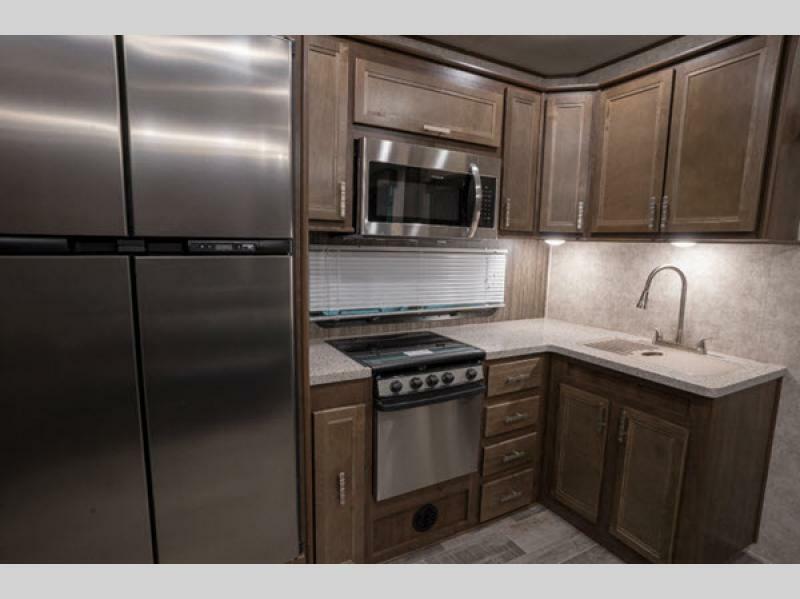 Highland Ridge RV was formed in March of 2014 when Jayco purchased assets of Open Range RV, which had started manufacturing RVs in 2007. 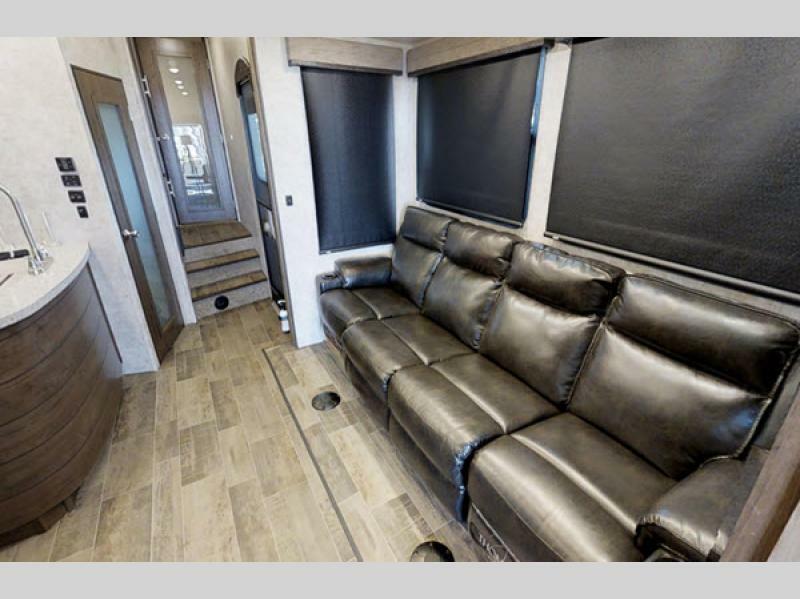 Highland Ridge RV is a subsidiary of Jayco and operates its own manufacturing facilities, service and warranty group, sales team, management and leadership teams. 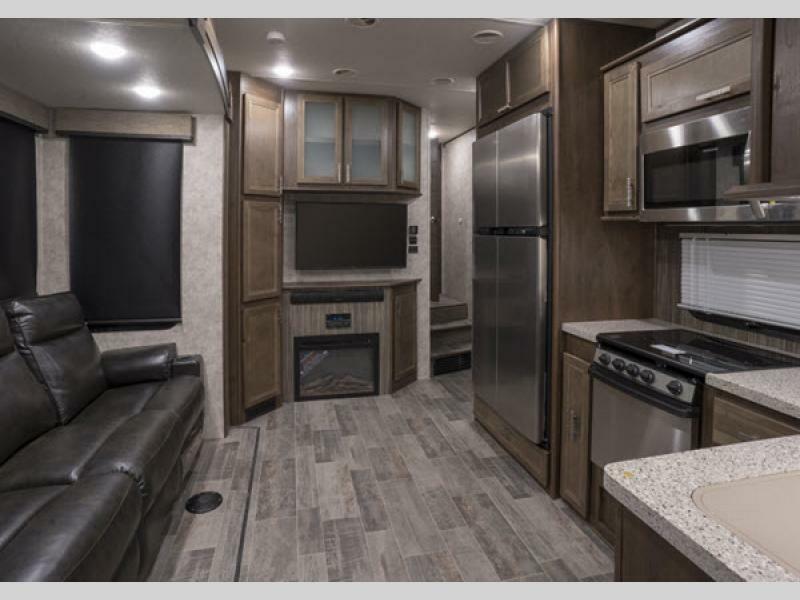 Highland Ridge RV is proud to be associated with a company that shares our same commitment to great quality, integrity, vision and values. 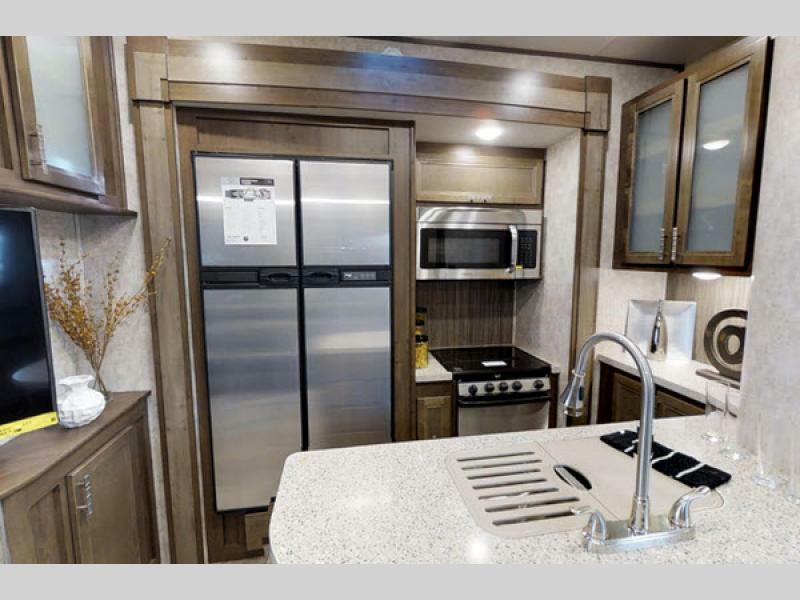 Highland Ridge RV was founded with passion for innovation and a drive to make a better product using advanced technologies in construction materials — all at an affordable consumer price. 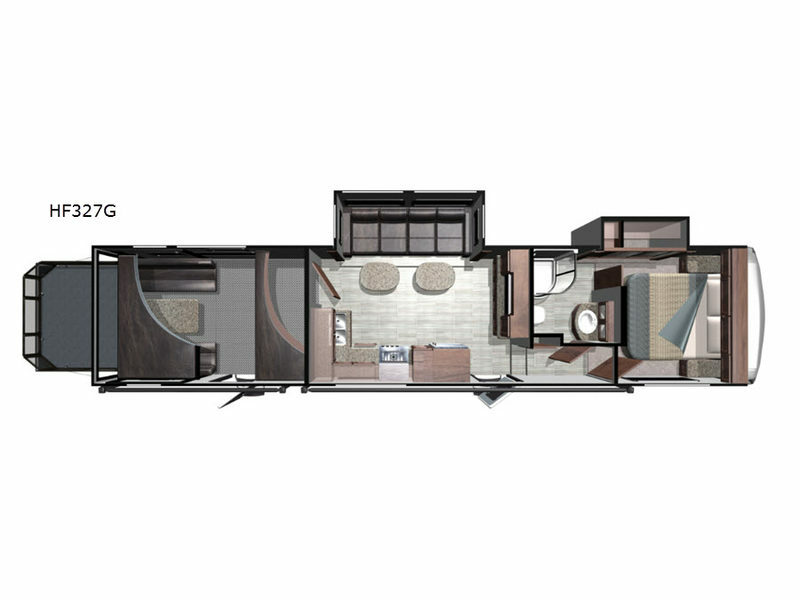 Highland Ridge set out to develop RVs that were more spacious on the inside and weighed less than the competition — they have done just that. 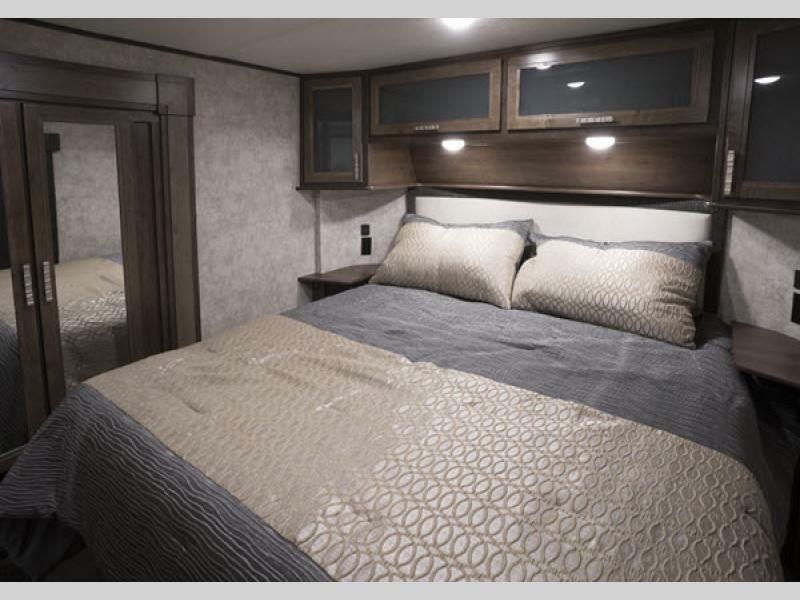 More room and less weight have been one of the driving forces behind all of Highland Ridge RV's products. Innovation shares equal importance. 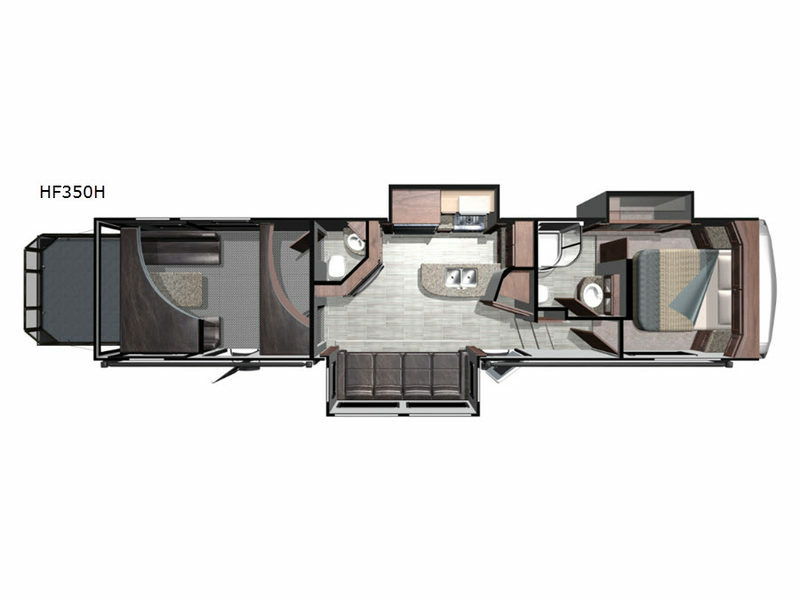 With features such as the outdoor patio and the flush floor slide, Highland Ridge RV has pioneered many of the advancements seen in the RV industry. 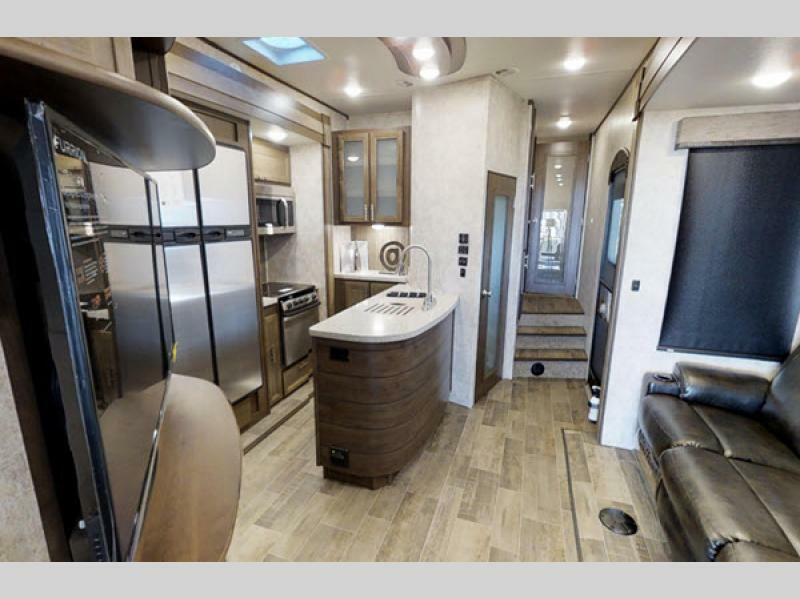 Today, Highland Ridge RV carries that same passion, continuing to improve and innovate year after year. 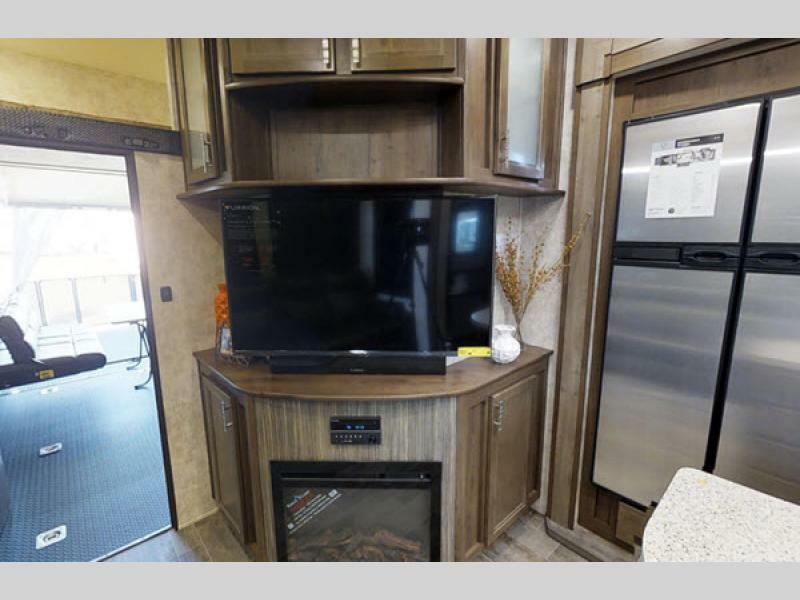 Own the outdoors with Highland Ridge RV. 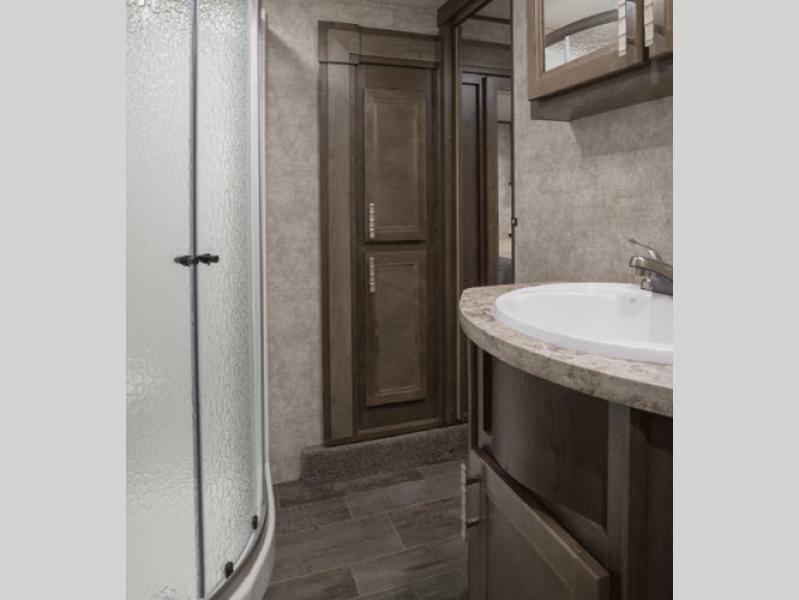 Focus on designing, producing and delivering great towable RV's every time so our customers can enjoy great camping experiences and memories. 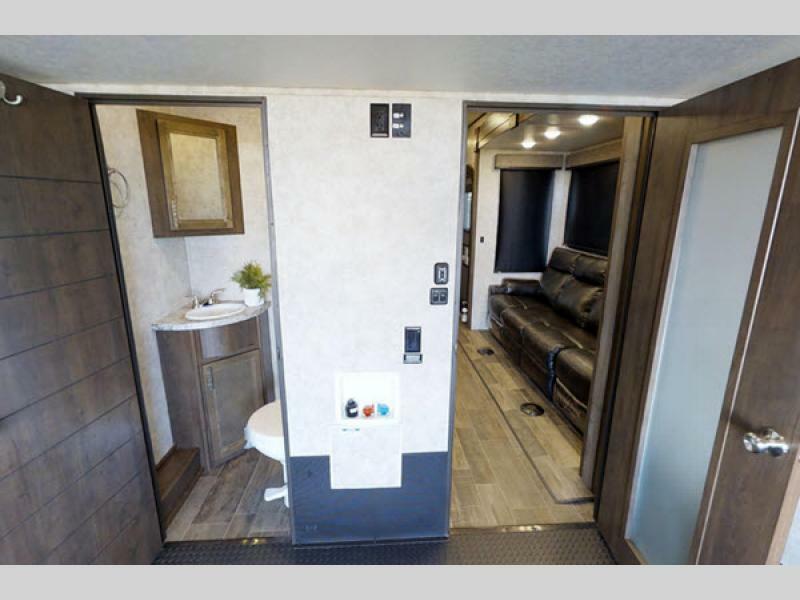 We manufacture towable RV's, both Travel Trailers and Fifth Wheels, sold through our dealer network in the U.S. and Canada. 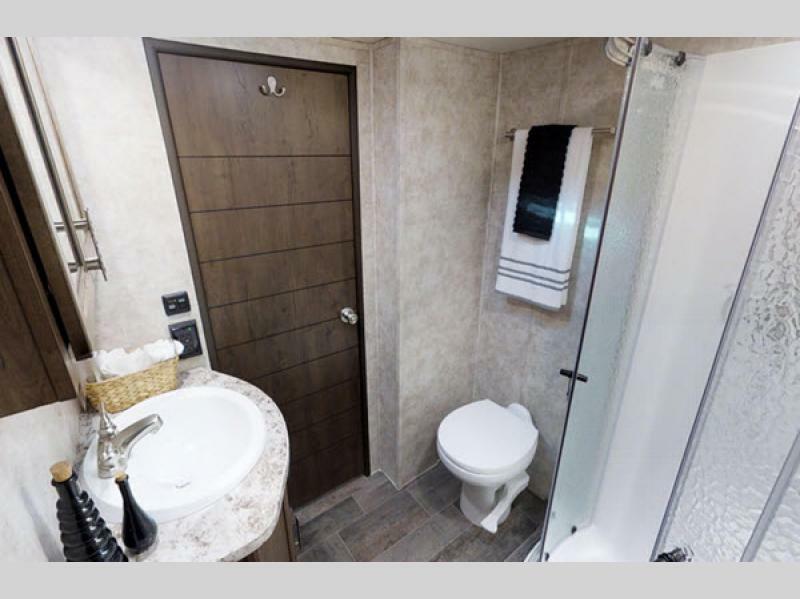 We strive to create towable RV's that meet the needs of the marketplace and are considered the best in quality and value. 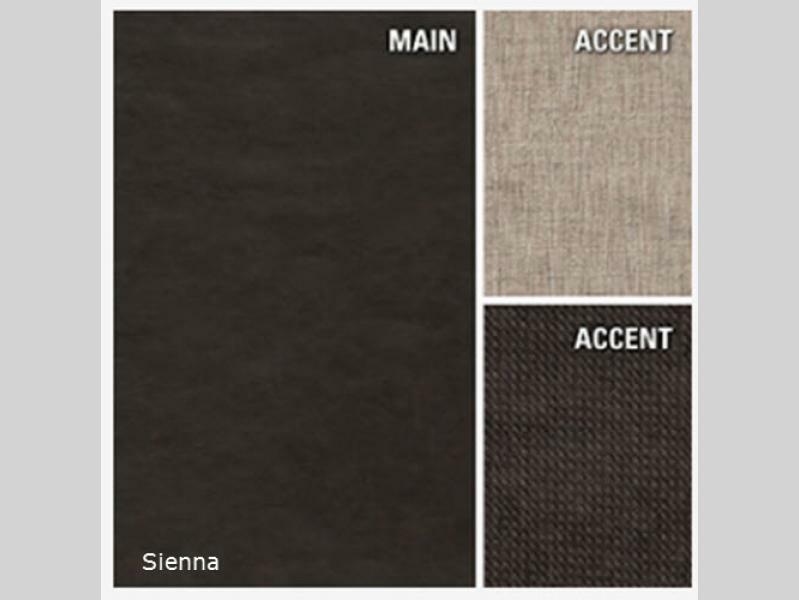 We measure ourselves based on what our dealers and retail customers tell us about our products. Our goal is to meet and exceed our customers' expectations in all that we do. 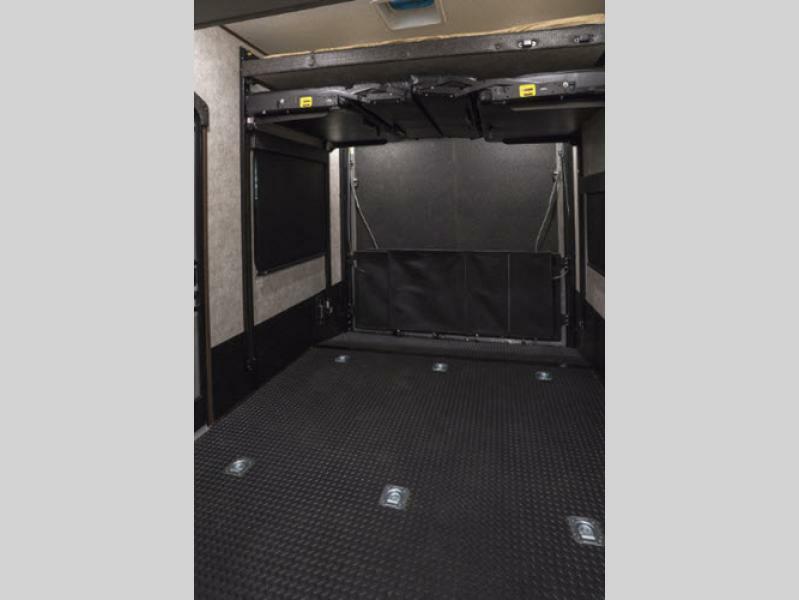 Fulfill the trailer needs of our dealer base and retail customers, and in doing so, exceed their expectations for service, quality, and value. Earn our dealers' retail customers' and employees' long-term loyalty by delivering more than we promise, in a fair and honest business manner. Motivate our employees to provide exceptional service and quality to our retail customers and dealers. Compensate our employees fairly and provide opportunity for personal growth within our company. Although it is our goal to provide a product that exceeds our customer needs and level of quality, we do not strive to be the biggest or most profitable. In the end, we believe satisfied customers, dealers and employees will bring growth and long-term profitability for all. At Highland Ridge RV our motto is "OWN THE OUTDOORS."